THE owners of Country Championships starter Ferniehirst are getting into the swing of having a runner at Royal Randwick today but trainer Coffs Harbour Paul Smith isn't getting carried away. 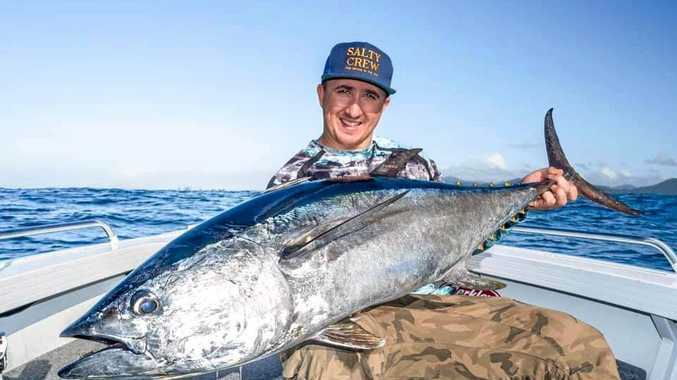 "They've got their suits for the cocktail party already and they asked if I was going but I said 'no, I'll be in Maitland for the horse'," Smith said. 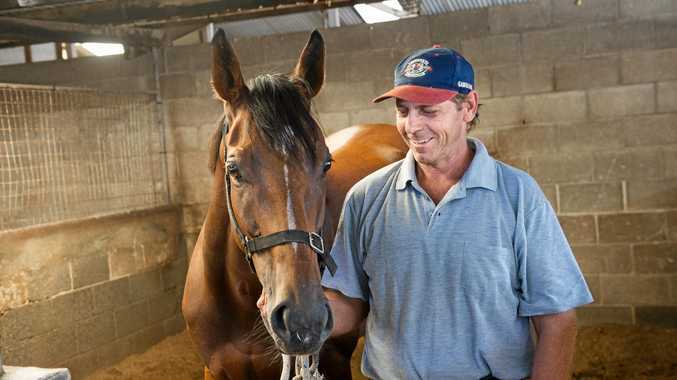 This morning Smith and the Floral Dynamite mare will ride on the float from Ken Lantry's Maitland stables to Sydney before chasing the $270,000 winner's cheque on offer. Ferniehirst is rated a $26 chance for today's race but Smith said that's overs for his six year-old. "Hopefully there's a tearaway leader, something like that would be nice," Smith said. "She's fit and well and she'll get herself out of trouble and she'll be in it for a long time." The six year-old is enjoying her most successful preparation yet with two wins and a second from four starts. It was the last-start second place finish in the Country Championships qualifier at Grafton that has the little mare in today's big race. It was an effort that impressed jockey Adam Hyeronimus who will ride the Coffs Harbour hope today. "He (Hyeronimus) was very keen. He rang up straight after the Grafton run," the trainer said. 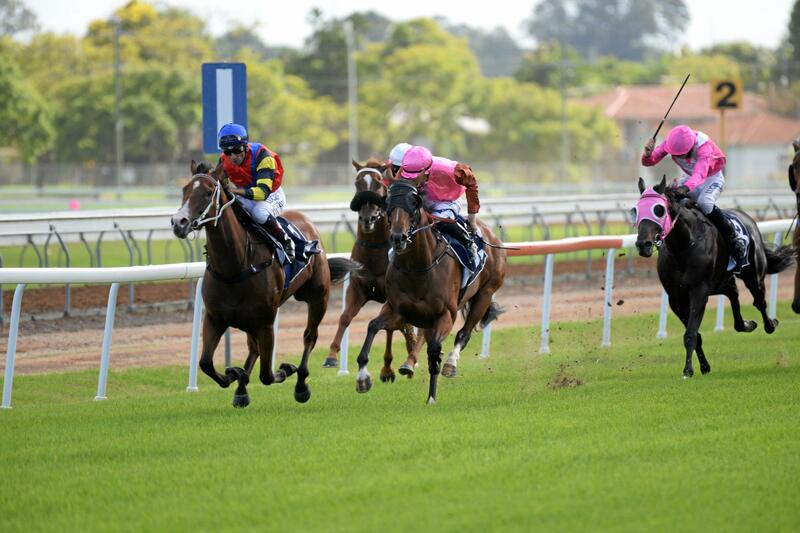 "They were very impressed with how she went at Grafton and very keen for the ride. "As she gets out of the gate he's just got to let her stride." Hyeronimus won't have to worry about using up too much petrol early to land in a good spot in the field thanks to a barrier darw that will have Ferniehirst jump from the inside barrier. There was some doubt on Thursday as to whether or not Ferniehirst would run in today's big race. Racing NSW Stewards held a long inquiry with Smith after they were advised of an irregularity to naproxen in respect to the pre-race blood sample taken from the mare in Grafton. Dr Adam Cawley gave evidence that naproxen could not be confirmed in the post-race urine sample taken from Ferniehirst and as such was cleared to run this afternoon. For Smith this is the second time in four years he has had a runner in the Country Championships final after Kareem's Edge finished fourth in 2015. Three years ago Smith knew Kareem's Edge was going to run in Sydney only after one of the original qualifiers was declared unfit. It's for that reason Smith thinks this afternoon's run is more exciting. "We know we're in it. With Kareem's we didn't know until late," he said. "It's an easier job for me because you can plan things. "It's more a planned thing now than what it was at that time for him but I hope she goes as well as he did."